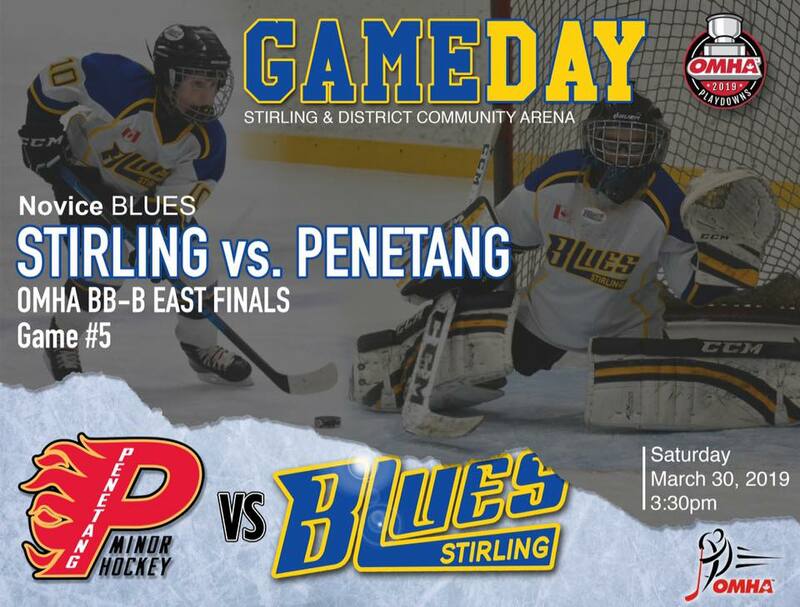 Novice BB Blues will be hosting Penetang this Saturday @ 3:30pm in Stirling. Game 5. Series is tied 2-2!. 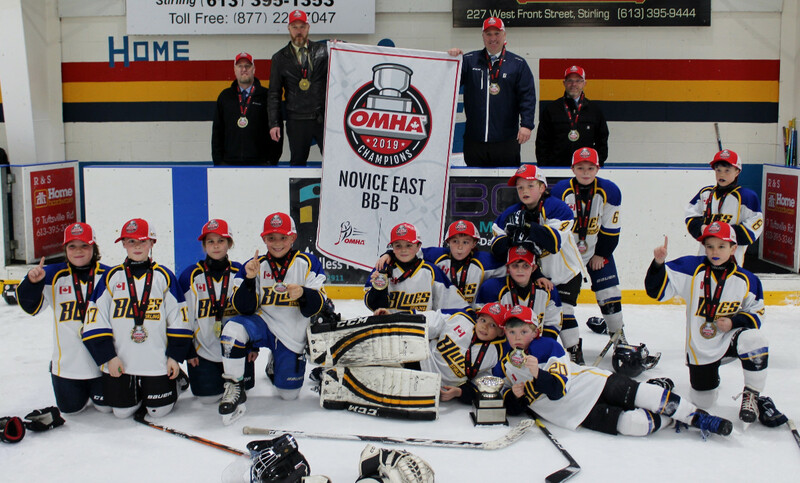 Best Novice hockey this side of Young St. and we’re up against the Penetang Flames. 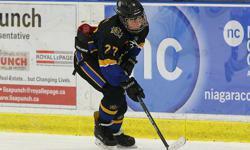 The OMHA Champions will be decided this weekend. 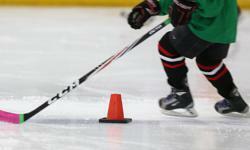 Going to be great hockey.